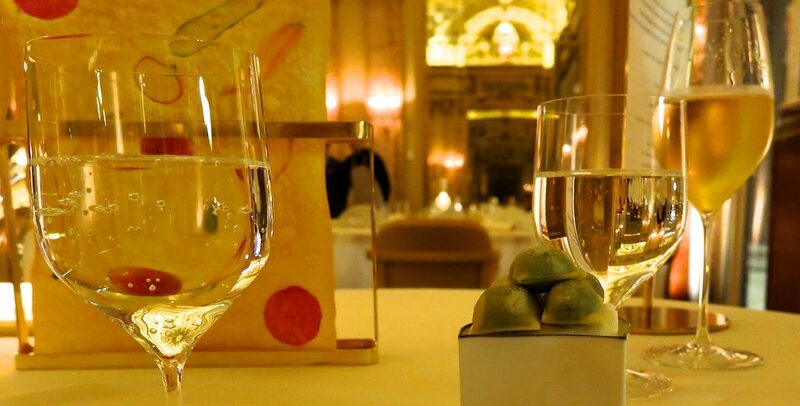 At Alain Ducasse’s three-star Le Louis XV (Hotel de Paris, Place du Casino), staff present theatrically plated dishes with a flourish, exemplified by the “fish bites” amuse-bouche, steamed atop hot pebbles beneath a glass dome at your table. 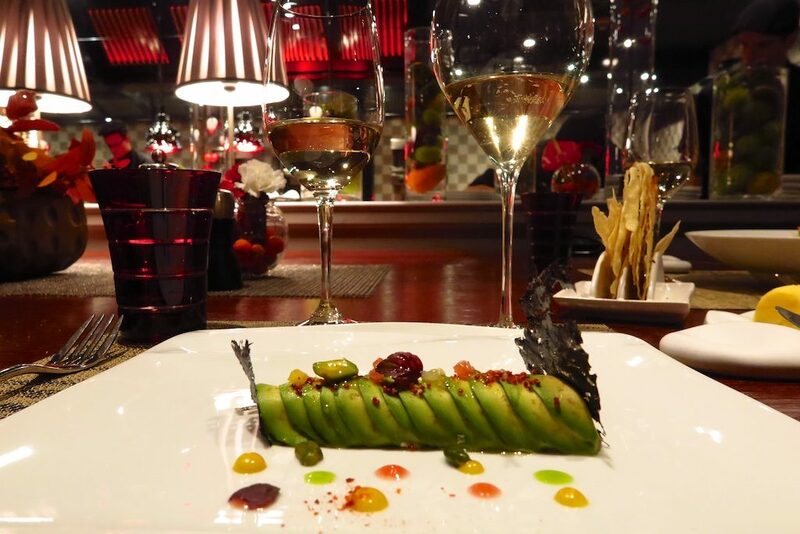 Book the chef’s table at two-star Joël Robuchon Monte-Carlo (Hotel Metropole, 4 Avenue de la Madone) for front row views of culinary artists in action. At one-star Le Vistamar (Hotel Hermitage, Square Beaumarchais), headed by chef Benoit Witz, feast on roast blue lobster while overlooking the sea. 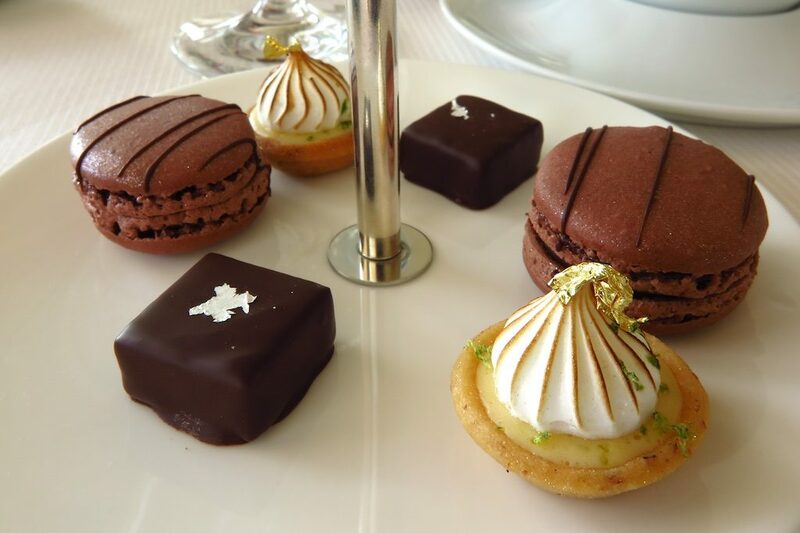 Finish with a dish of delicately decadent petits four. For “Mad Men” elegance, check out Cipriani (1 Avenue Princesse Grace), where waiters in white jacket and bow-tie serve classics from neighboring Italy. Try the homemade baked taglioni or a veal chop alla Milanese. 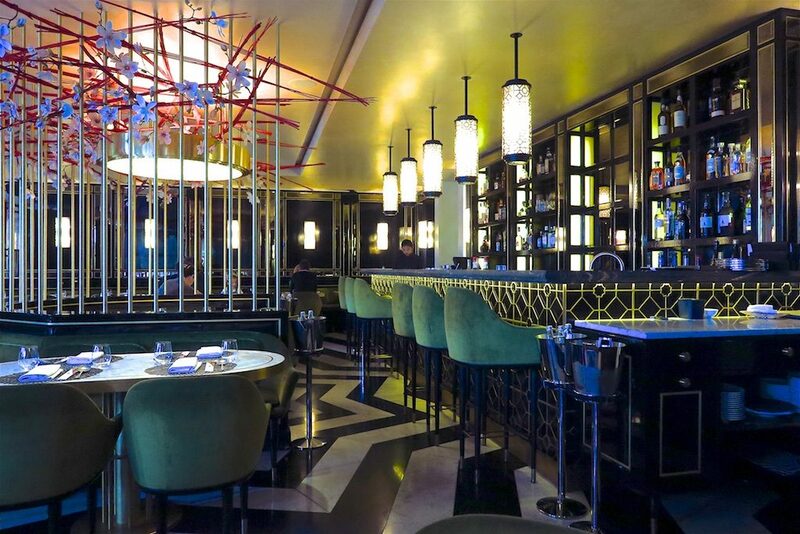 Nearby, sup on dim sum while nestled in a green velvet banquette at Alan Yau’s Song Qi (7 Avenue Princesse Grace), Monte-Carlo’s first fine dining Chinese restaurant. If you want to get a bellyful without emptying your wallet, stop by La Condamine Markets (15 Place d’Armes) for a cheap and cheerful lunch alongside locals. 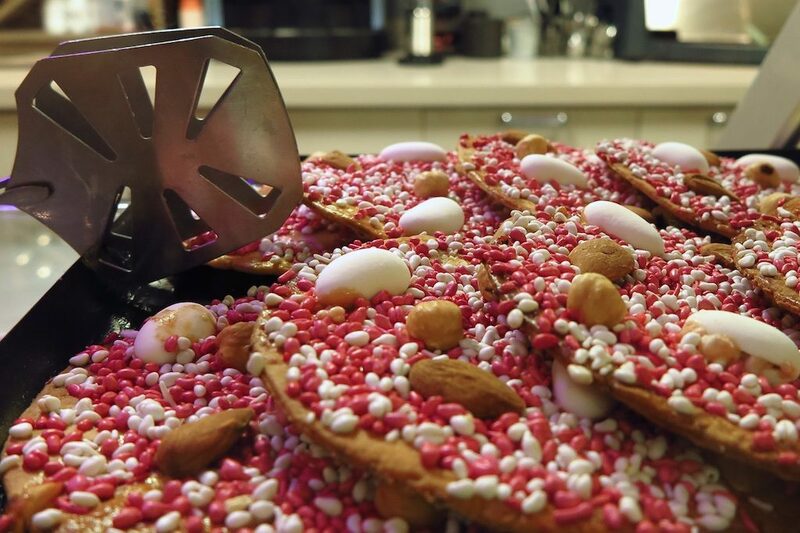 Try Fougasse Monegasque, a thin, crispy, nut-filled bread, from A Roca, a little café tucked away in a corner of the indoor market hall. 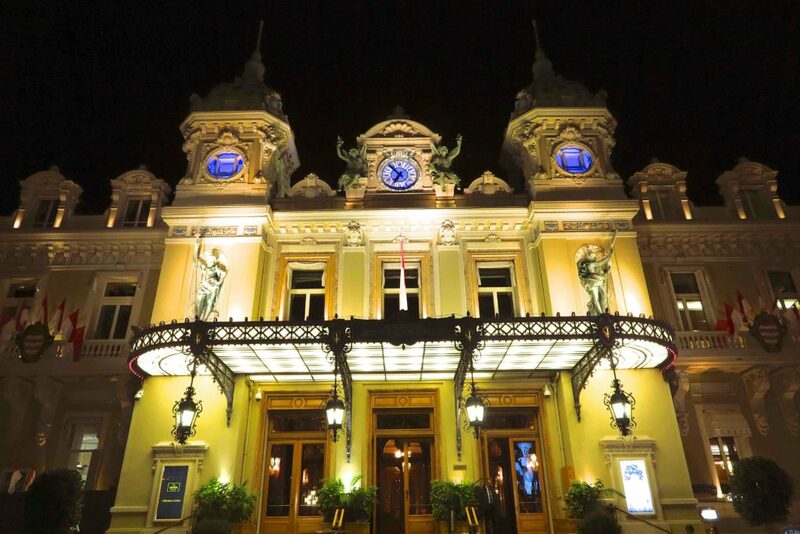 Imbibe the buzzy vibe on Place du Casino, Monte-Carlo’s most famous square. 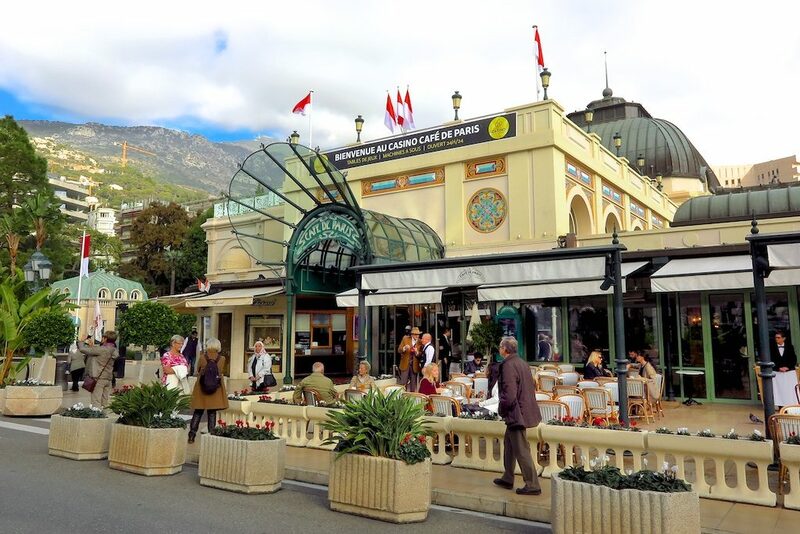 Grab a seat on the sidewalk terrace fronting Café de Paris, where you can peer over your bubbly and caviar blinis at the sophisticated parade of passers-by. 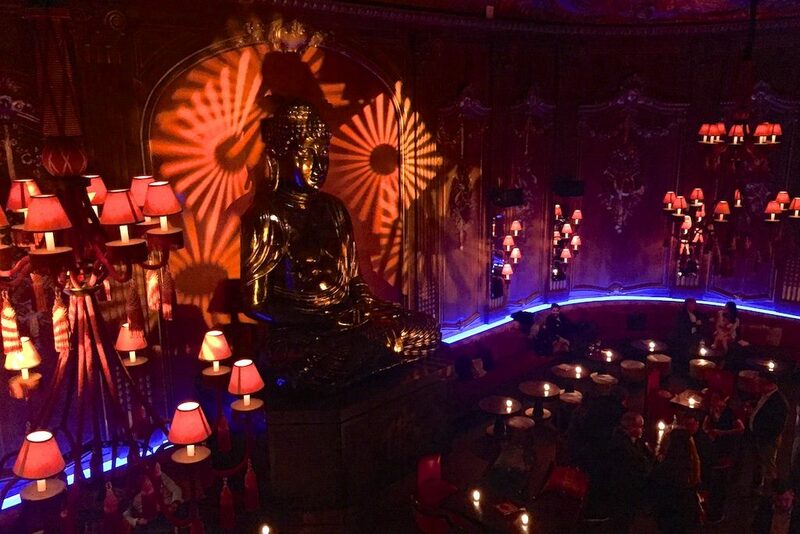 Lose yourself in Lazy Tears (a cocktail of Ardbeg, vermouth and bitters) in the wood-paneled Le Bar Americain, and end your evening at the strobe-lit Buddha-Bar with the sake-to-me-kick of an Asian Spritz, grooving to DJ-spun beats beneath a statue of big Buddha himself. 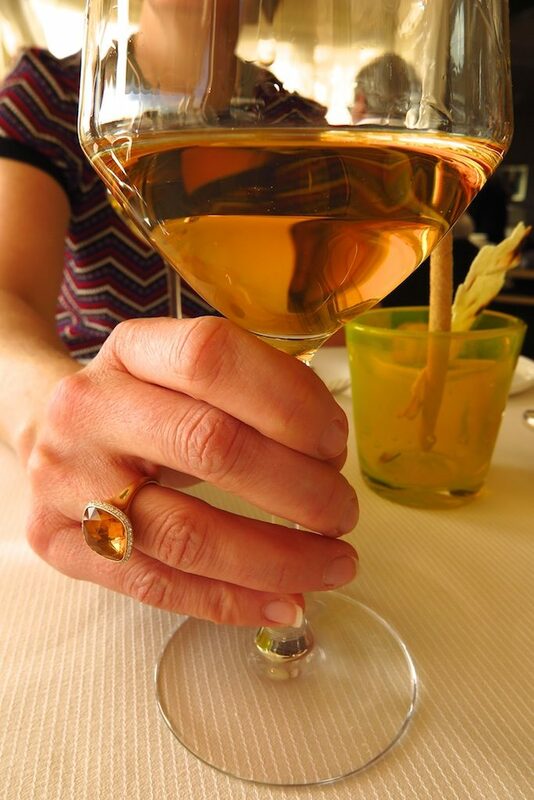 Bonus points if, like my friend Imelda here, your gems match your drink of choice. At Isabell Kristensen (18 Rue Princesse Marie de Lorraine), buy pret-a-porter evening wear or splurge on your own bespoke frock, with prices starting around 3,000 Euro. Thrifty fashionistas can bag a bargain on previously-owned designer styles at Le Dressing (2 Rue des Orangers and 1 Rue Princesse Florestine). A model twirls in a strappy, pale blue dress at Isabell Kristensen’s 2017 Royal Ascot Couture Collection runway show in London. 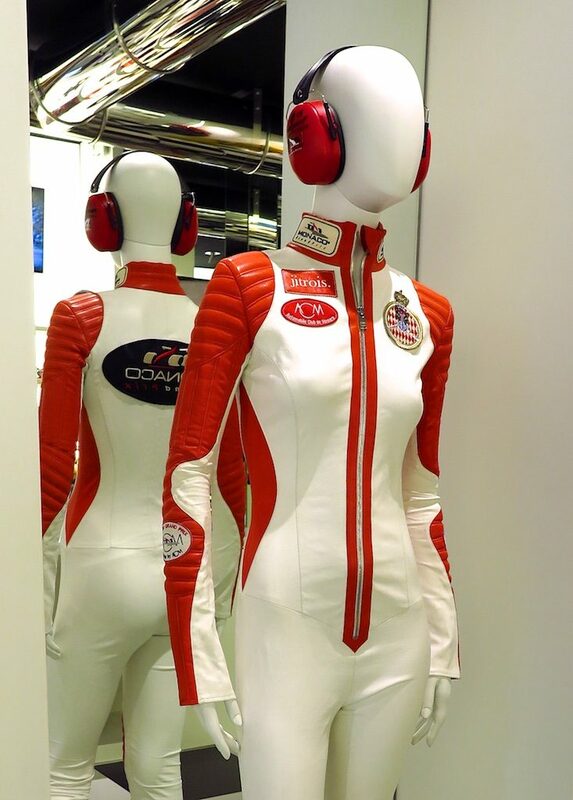 For racing-themed gear, including hats, jackets, polo shirts, and shoes, visit the Automobile Club de Monaco’s La Boutique Officielle (46 Rue Grimaldi). Shop for baby clothes, fine linens, china and accessories at The Princess Grace of Monaco Foundation’s La Boutique du Rocher (1 Avenue de la Madone), where proceeds benefit ill children. 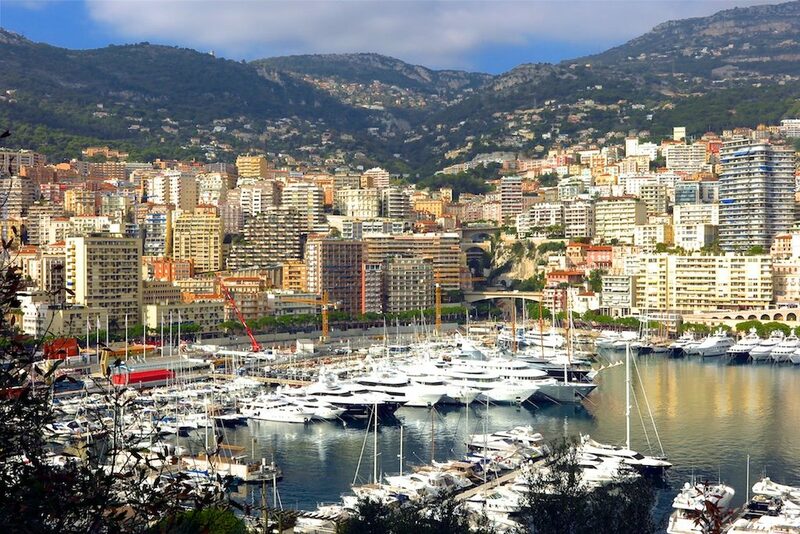 You’ll find the usual high-end suspects at the Pavillons Monte-Carlo (Jardins des Boulingrins) and Le Metropole Shopping Center (17 Avenue des Spélugues), decked out in Liberacesque opulence. Are those Lady Gaga’s earrings? 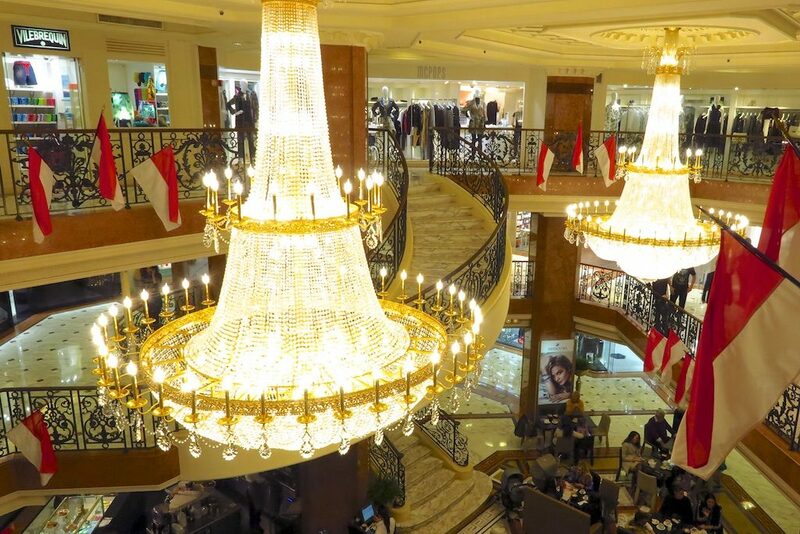 No, they’re the chandeliers at Monaco’s Le Metropole Shopping Center. For a more complete shopping guide, click here. 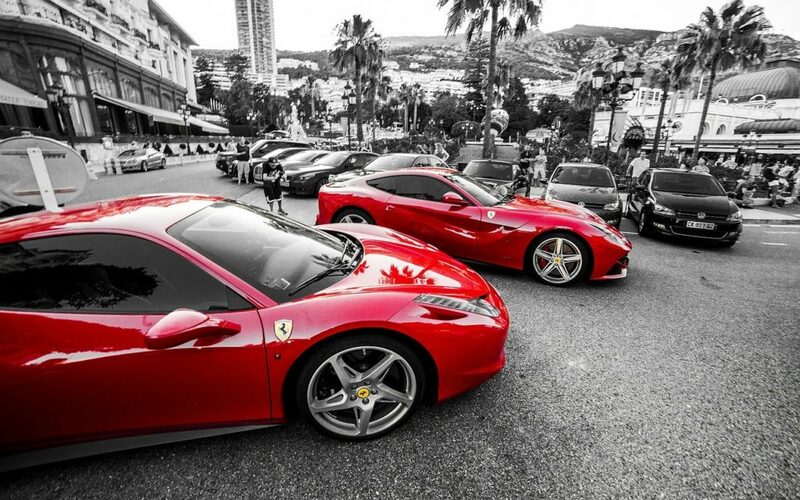 Hotel Metropole Monte-Carlo, offering views of the Grand Prix’ most dangerous turn, is an elegant haven in the heart of Monte-Carlo. 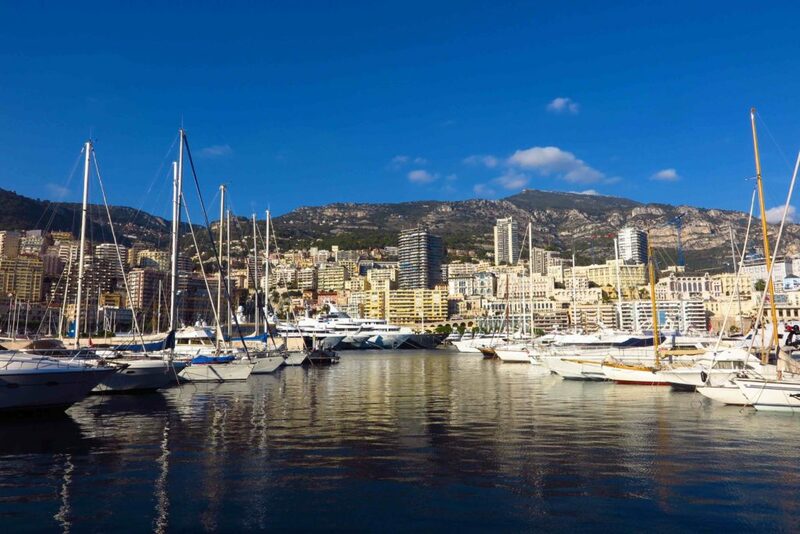 It has a heated seawater pool and gardens designed by Karl Lagerfeld, four restaurants overseen by Joël Robuchon, a book-lined bar, a Givenchy spa, and 126 rooms and suites. 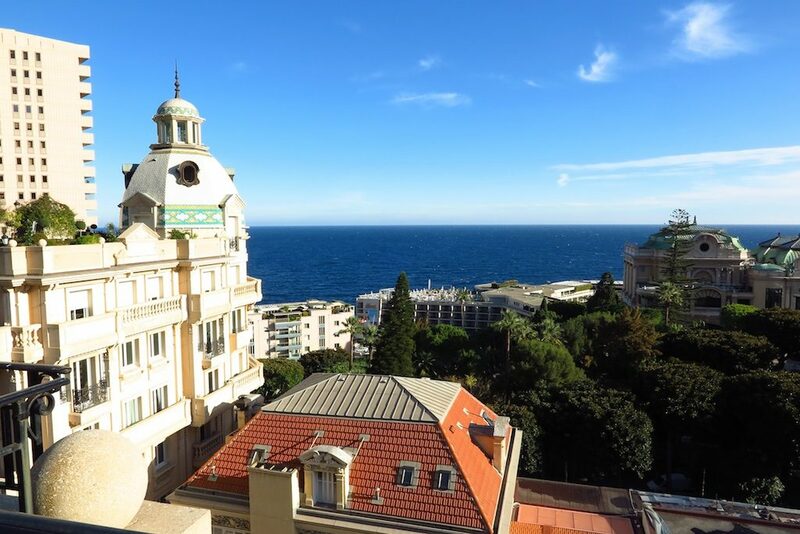 Book the 2,500-square-foot La Suite Carre d’Or for 180-degree views of Monte-Carlo from the expansive terrace. 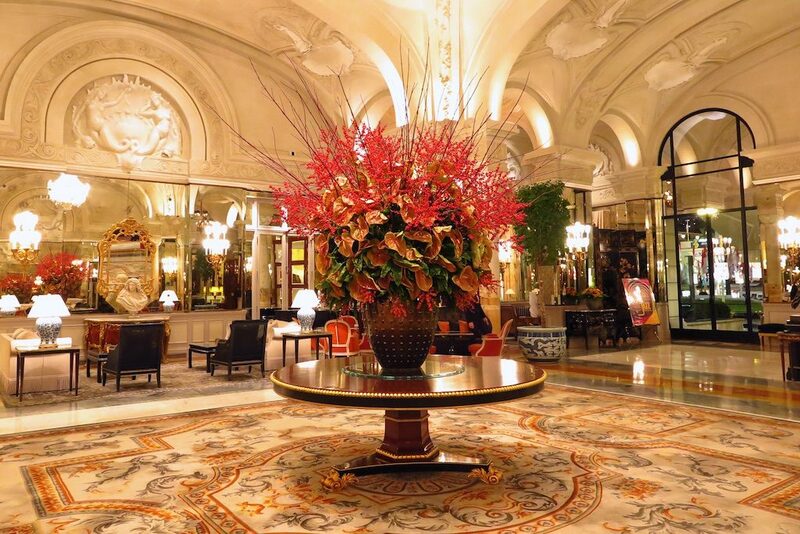 Belle epoque beauty Hotel Hermitage extends across five wings, with a glass conservatory designed by Gustave Eiffel, and five bars and restaurants. Among its 278 rooms and suites, the 2,150-square-foot Diamond Duplex Suite, a contemporary escape designed by Pierre-Yves Rochon, has a solarium and glass staircase. 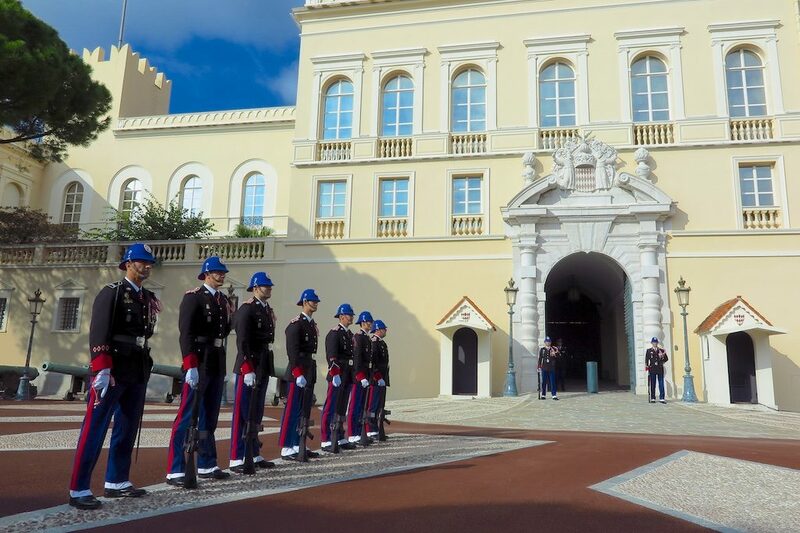 Hotel de Paris, which shares the Thermes Marins Monte-Carlo spa and wellness center with Hotel Hermitage,is undergoing a major renovation. The nineteenth century landmark remains open while craftsmen create a new garden courtyard, a rooftop spa and pool area, and more spacious rooms and suites. The big reveal is scheduled for Autumn 2018.